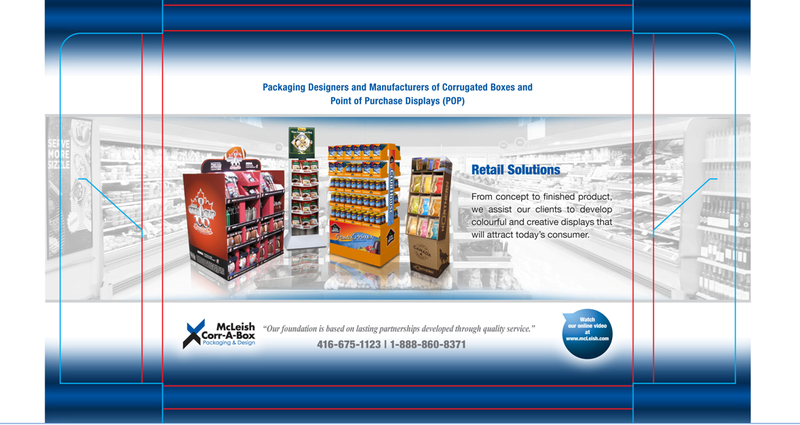 Cascades Corr-A-Box Packaging & Design is the easy solutions provider focusing on improved design efficiency and environmental sustainability. 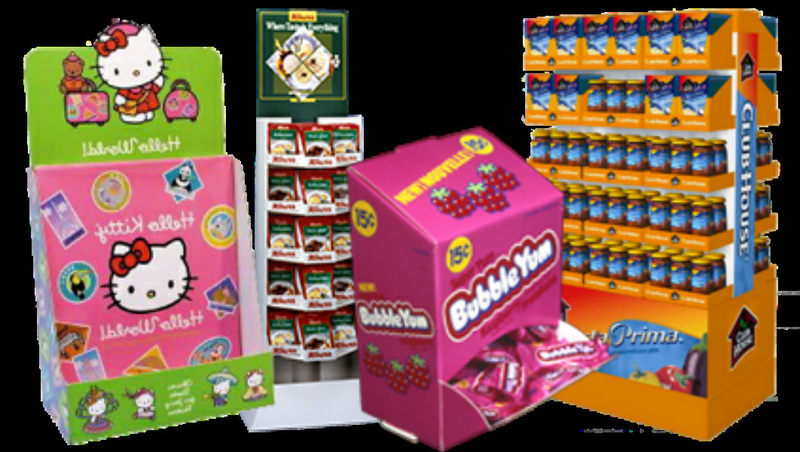 Our customers are extremely important to us, without them we have nothing. Our suppliers and employees understand that being the easy solutions provider requires commitment, communication, hard work, and a "can do" attitude. 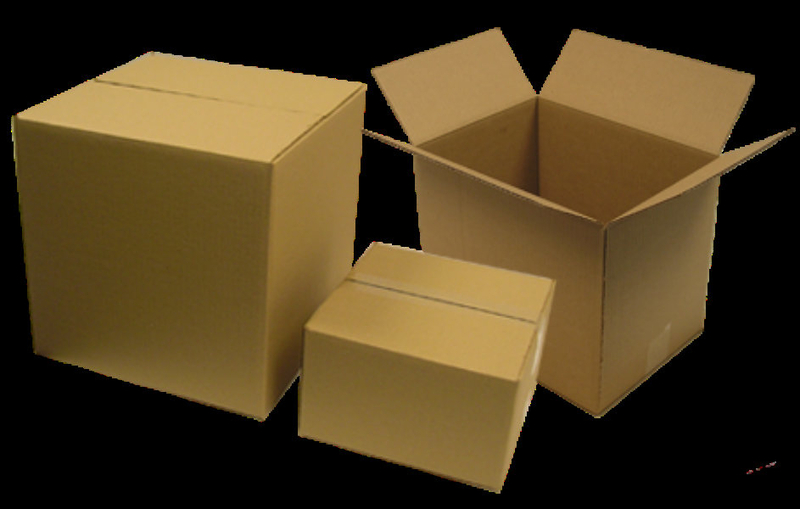 Cascades Corr-A-Box Packaging & Design has set our goal to grow our annual sales.